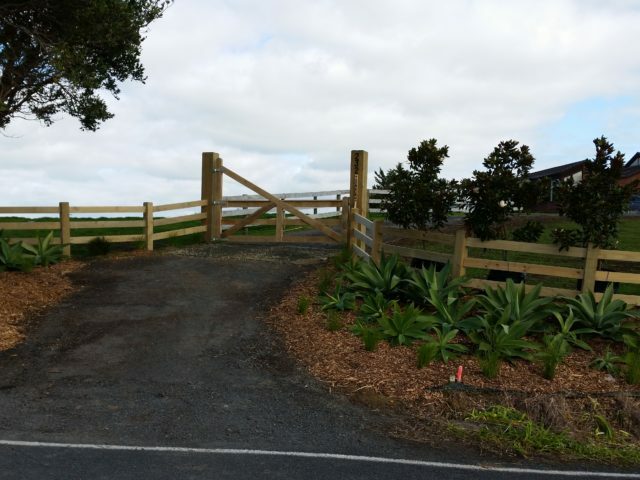 Installing an Interlock post and rail fence is perfect for showcasing multiple sections in a subdivision. Several clients have purchased our BTD INTERLOCK™ Fencing system for this purpose and have achieved a smart and stylish effect. 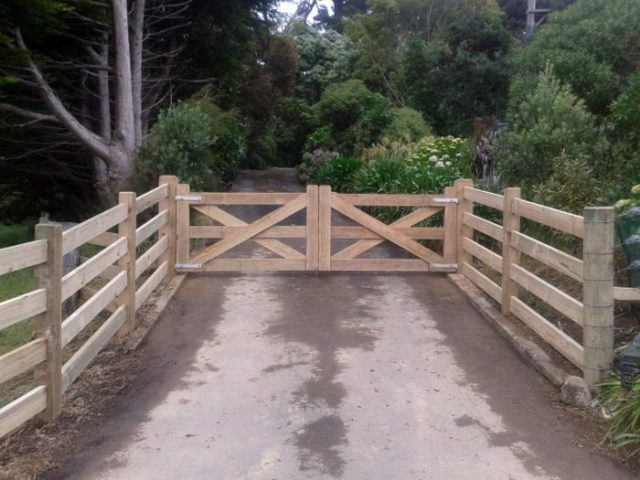 They believe this has set them apart from other subdivisions and enabled them to achieve a premium for their blocks. 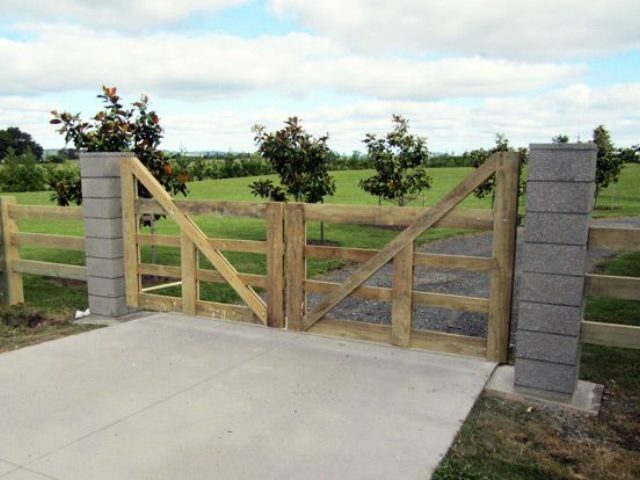 In some instances we have supplied up to 16 entrance ways using large feature gate posts teamed with our aesthetic yet functional gate sets. Attention to detail using our quality mortised fencing can make a huge first impression and be just what’s needed to turn a viewing into a sale! 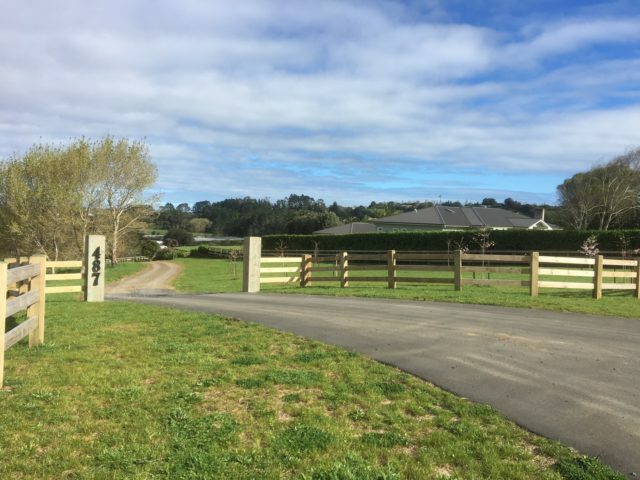 We would be happy to discuss your subdivision requirements and devise a solution to maximise your investment return. 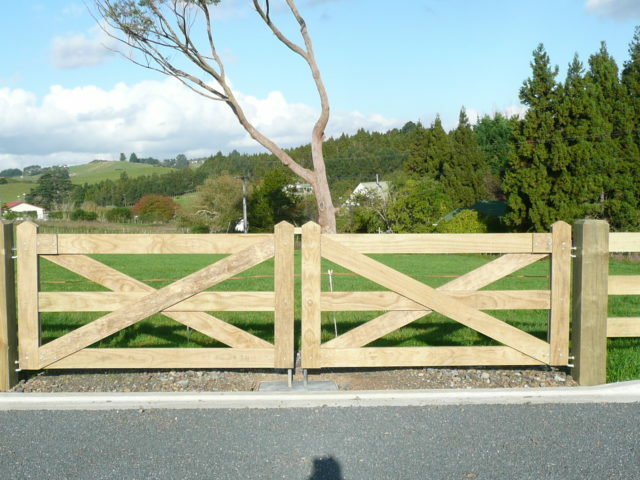 We can offer you a full package of fencing, bollards and even organise signs and sign posts. Please contact us for a no obligation discussion and quote. 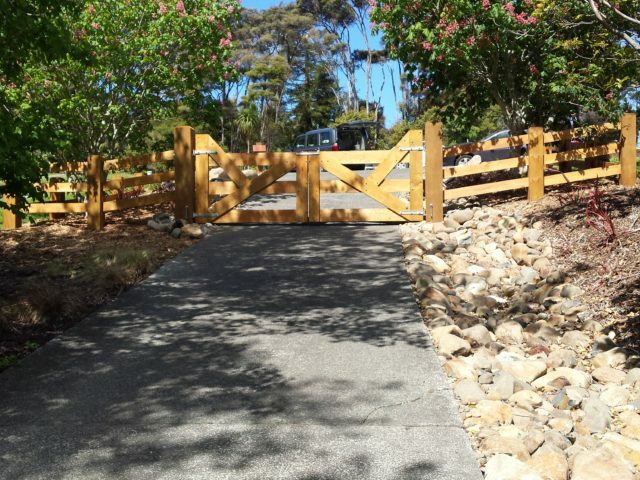 Don’t settle for inferior imitations, ask for BTD INTERLOCK® Fence by name!